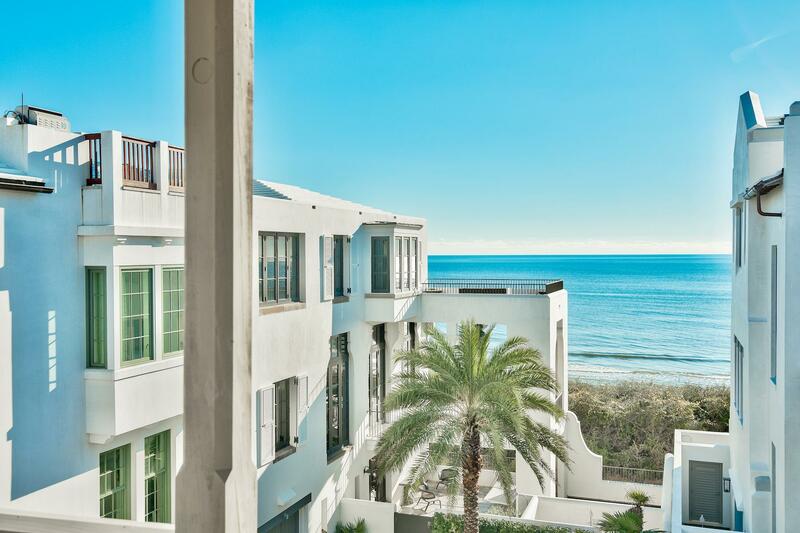 Alys Beach is the perfect place to celebrate the simple but elegant life. 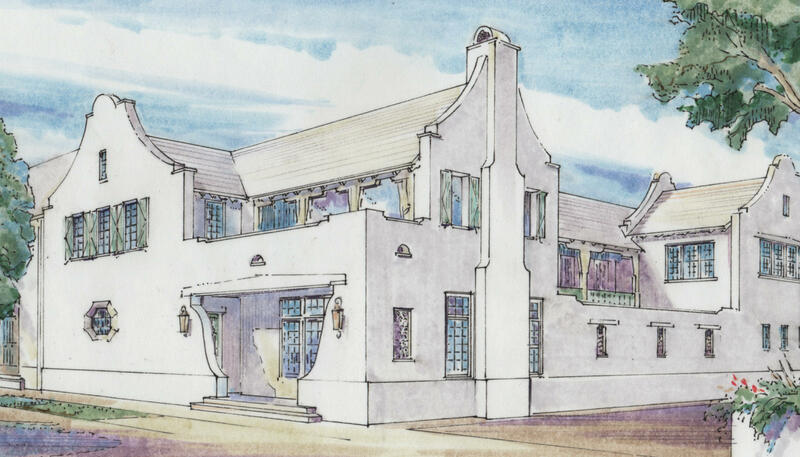 Located midway between Deer Lake State Park and Camp Helen State Park along Scenic Highway 30A, this endlessly charming beach town is a DuanyPlater-Zyberk& Company master project and is considered a Traditional Neighborhood Development (TND). 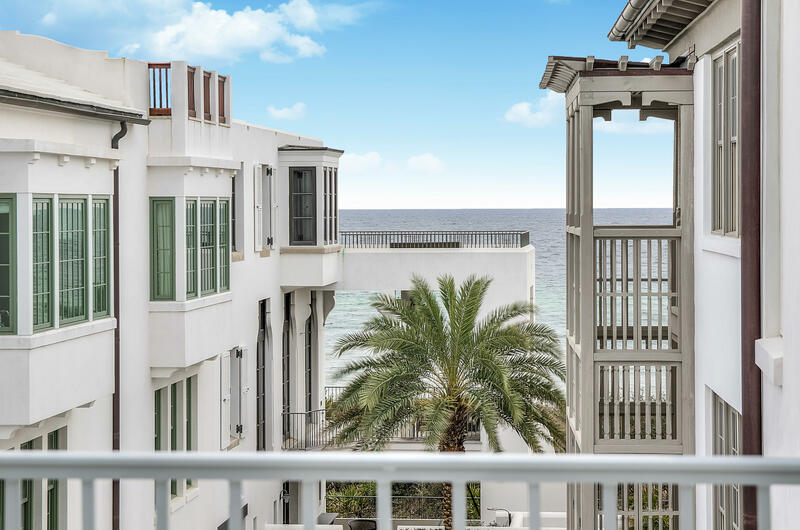 As a New Urban community, it’s been designed with walkability, sustainability and livability in mind, with a well-connected network of streets, which are mainly perpendicular to the beach, and numerous parks and public spaces. 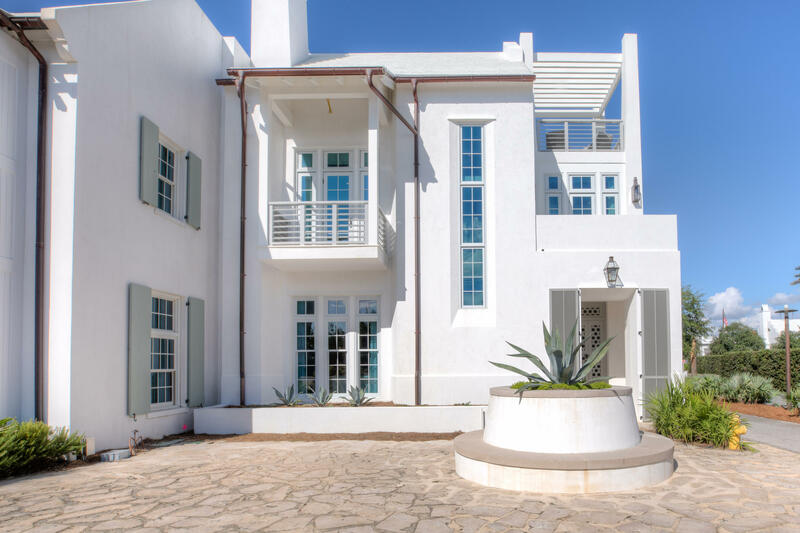 With its white-tile roofs, whitewashed walls and clean-lined, free-flowing forms inspired by Bermudan architecture, it has become instantly recognizable and is now one of the region’s landmark communities. 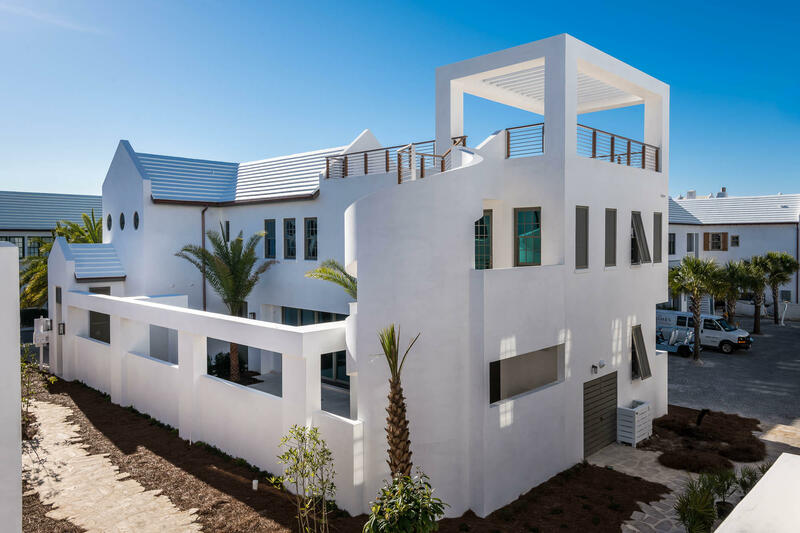 Alys Beach’s design roots combine Bermudan sensibility with the inside/outside appeal of classic Antiguan courtyard homes. 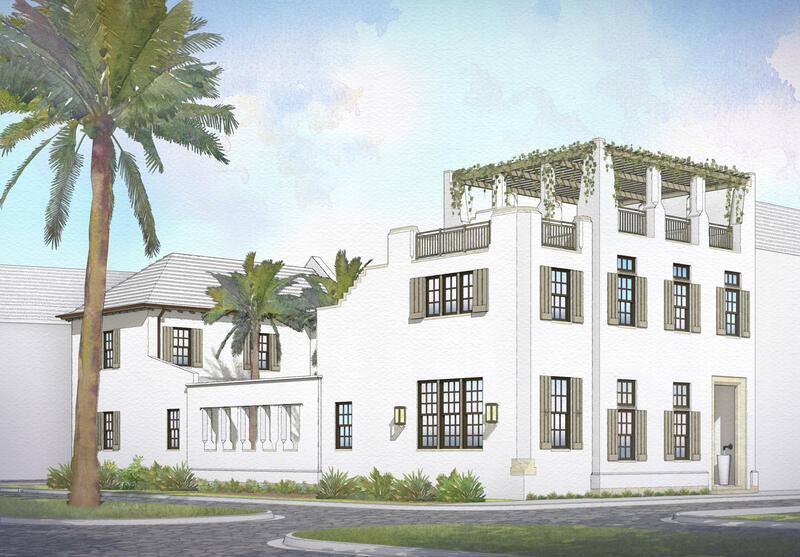 Alys Beach homes are constructed with the Emerald Coast’s topography and weather patterns in mind. Each home is built with superior masonry roofing, fireproof materials, wall reinforcements, spray foam insulation, advanced fastening and anchoring systems, and many more features so as to meet the stringent standards of the Institute for Business and Home Safety (IBHS). 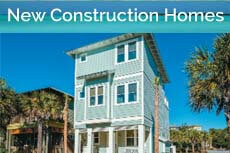 Upon completion, it will be the first certified Fortified community in the country. 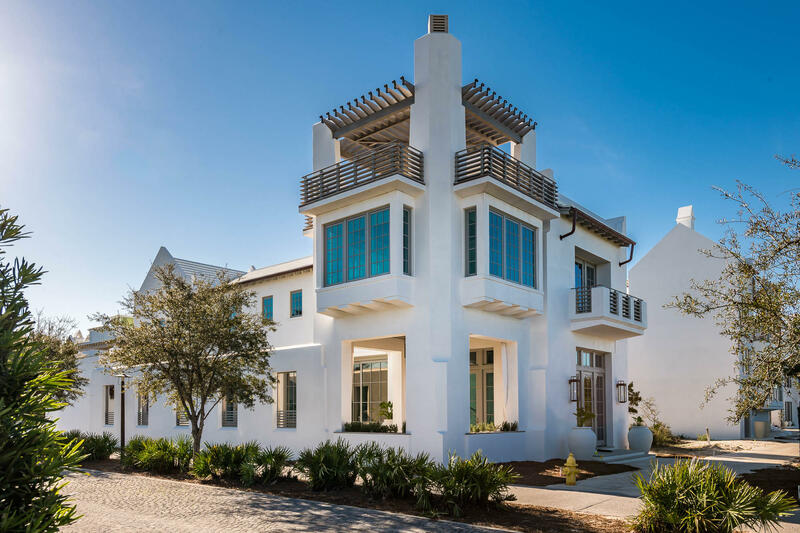 Encompassing 158 acres, Alys Beach has 1,500 ft. of beachfront, which is just a short stroll away from any point in the community. It has nine parks in strategic central locations, each with its own unique features, and as you head north you’ll hit Lake Marilyn, whose northern end is traversed by Somerset Bridge. Beyond is a lush 20-acre nature preserve, accessible through a winding 1,800-foot boardwalk. 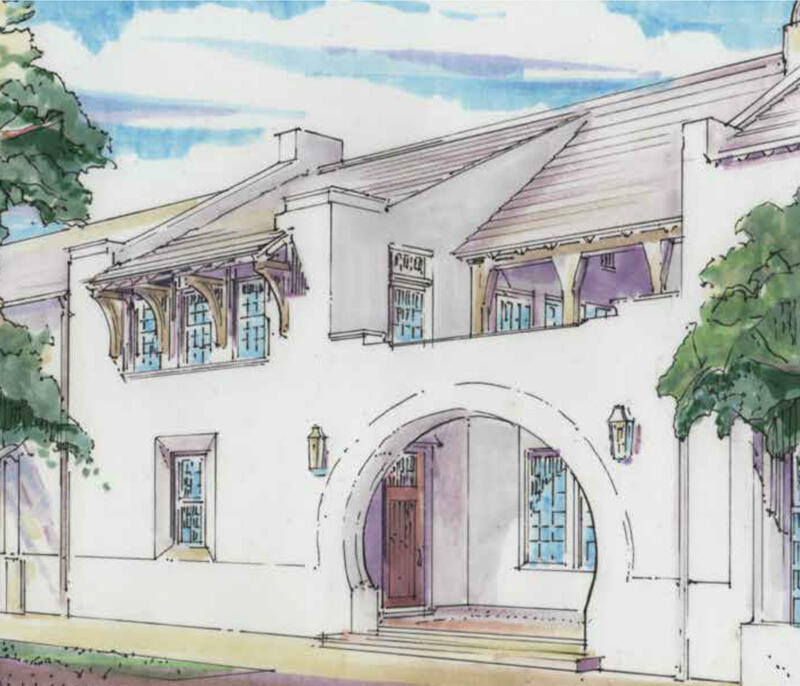 Alys Beach also has two Har-Tru tennis courts at Clermont Courts, beside which is the 1,800-sq.-ft. Fitness Center. Probably its most famous amenity is Caliza Pool, which has been described as “the stuff that dreams are made of” by The Miami Herald. Overlooking the pool is Caliza Restaurant, one of the region’s foremost fine dining destinations.